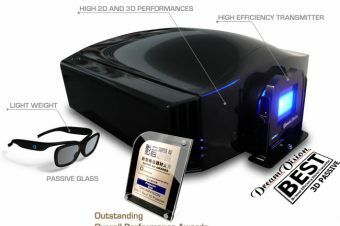 The Passive 3D Polariser is an “Active 3D to Passive 3D Converter” for DLP projectors. 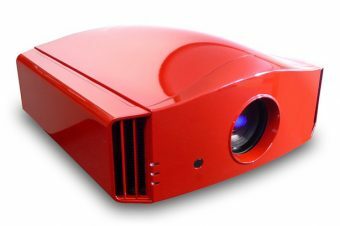 Any DLP projector brand equipped with a VESA miniDIN-3 sync output or functioning with DLP-Link glasses can be upgraded to Passive 3D. 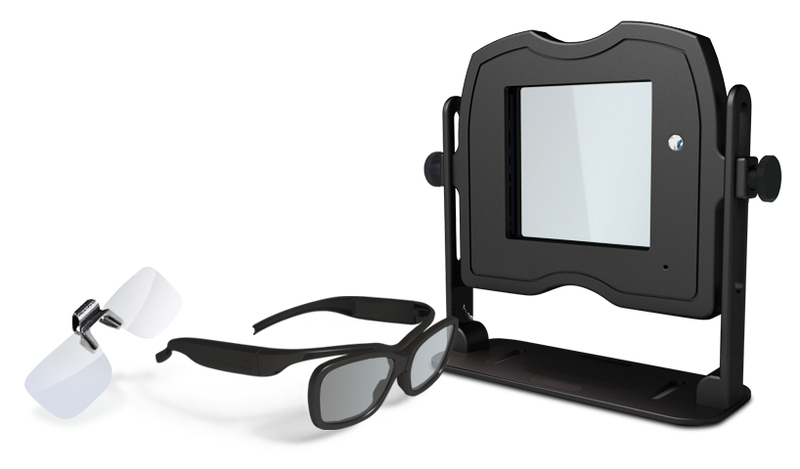 The passive 3D glasses are extremely light and inexpensive to replace just like in the RealD cinemas. 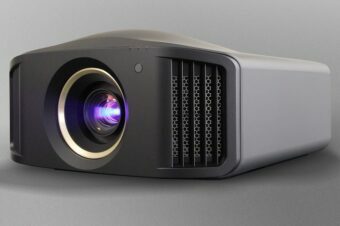 * Passive 3D requires a projector screen that conserves the light polarisation. Passive Glasses have no electronic component, this is why they are called Passive 3D. The main advantages are to get rid of the electronic components and to remove the need of a battery, which is amongst the heaviest component of Active 3D glasses. The Passive 3D glasses don’t have any electronic component and so they are more robust and they won’t easily break. As they can suffer worse conditions, cleaning and washing is also an easy task. 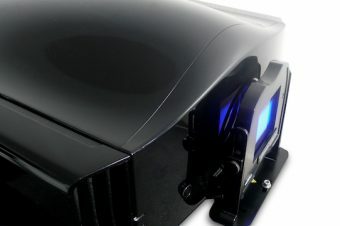 The polariser can be finely adjusted to perfectly match the projector timings and latencies. Additionally, the glasses have been designed so that the lenses are oriented to enlarge the field of vision and obstructing lateral bouncing lights. The result is a burst of the overall performances. 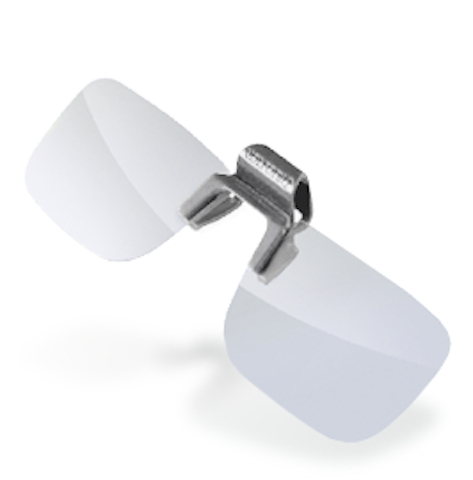 The Clip-on is a minimalist 3D glass, it weighs only 1 gram and is intended to be clipped directly onto prescription glasses. The result is an imperceptible upgrade to watch 3D without the need and weight of a second glass. 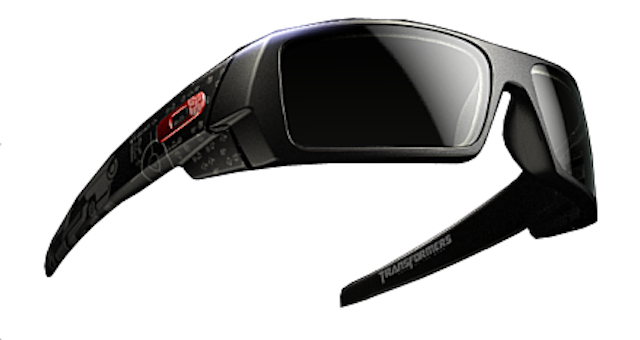 The Passive 3D Polarizer is compatible with RealD passive 3D glasses. These can be bought in digital 3D theaters. You can host how many friends as you wish and they will all be able to watch 3D content by bringing their theater glasses. By using a popular theatre technology, it is also possible to use any RealD certified eyewear such as Oakley’s, Gucci’s, Calvin Klein’s or Polaroid’s 3D glasses. 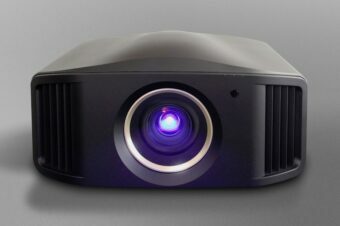 • 3D DLP™ projectors equipped with a VESA-DIN3 3D sync output or DLP-Link projectors. • Includes 4x high-quality passive 3D glasses. • Designer 3D Glasses and Clip-On Glasses optional. • Windows size: 74 x 74 mm. 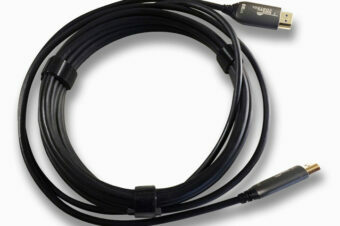 • Maximum switching speed: 150 Hz. Recommended Retail Price – AUD$3,750.00.